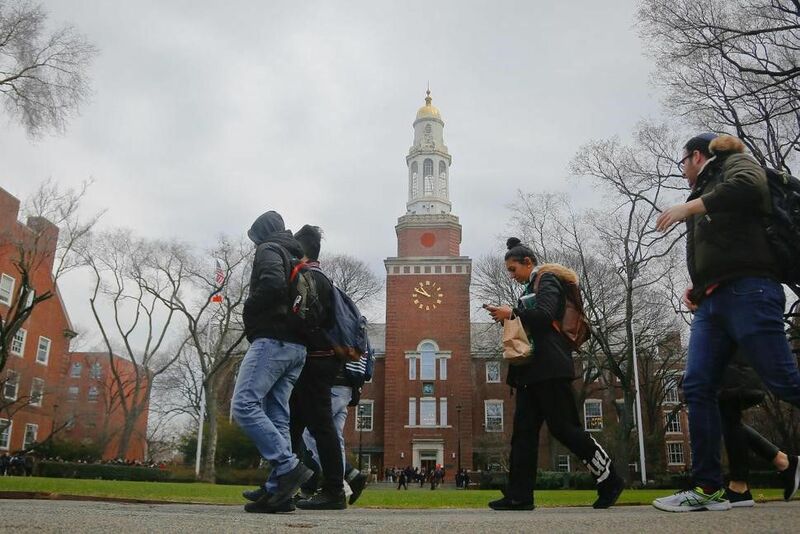 Colleges and universities in the U.S. could see a sharp decline in enrollment of international students if initial figures from a survey are an early indicator of what’s to come. Nearly 40 percent of responding U.S. institutions are reporting a drop in international student applications, particularly from students in the Middle East, according to initial findings from a survey of 250 schools. Declines are also reported for students from China and India at both the undergraduate and graduate levels. Those figures are a reversal of about a decade of steady increases in applications from international students, which pushed the number of international students studying in the U.S. over 1 million last year.